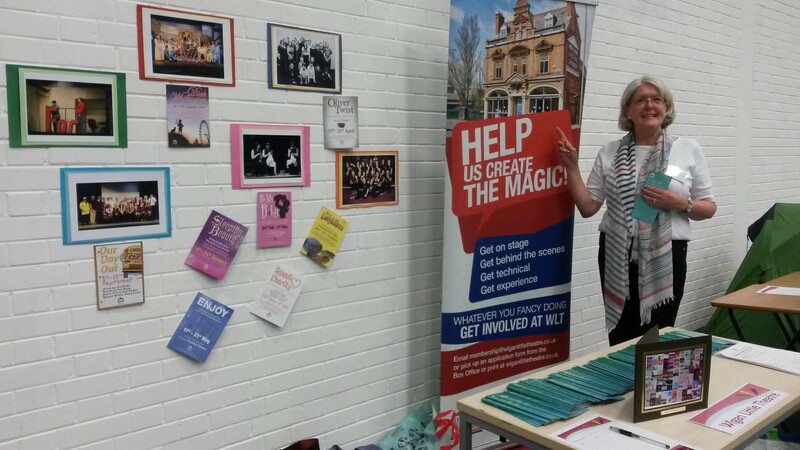 The Theatre was invited to attend a Fresher’s Event at St John Rigby College recently. Membership Secretary is pictured here and she and colleague, Anne Woolley spoke with lot’s of young people and staff alike. We hope to see many of them down at WLT either to watch or to take an active role in the theatre, on stage or off.